Whether you’re running just for recreation or you have goals to break personal bests, success – however you may define it – will require some trial and error; figuring out what does and doesn’t work for you. Slideshow: Does Running Actually Ruin Your Knees? A major struggle for new runners is the anxiety of getting injured. This is many runners’ worst nightmare. There is a certain amount of fear with every new exercise regimen. Some of the worst possible injuries are a torn ACL, stress fractures, trouble walking, and knee problems. Runner’s knee can mean many different things. It can be irritation or wear and tear behind the knee cap. The pain gets worse if you’re running uphill or up and down stairs. There may even be some swelling. You need to maintain strength in your quad muscle and keep it healthy. 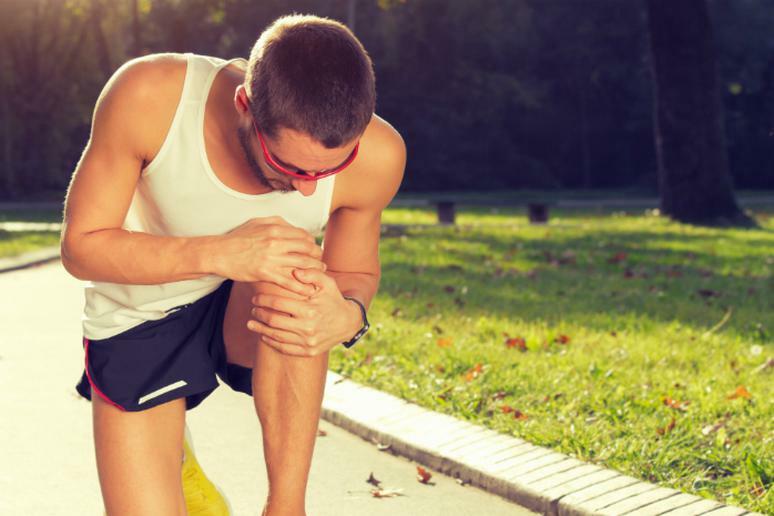 Hurting your knees should not deter your from running, according to a new study. Running appears to decrease knee intra-articular pro-inflammatory cytokine concentration. This suggests that the sport, even though it is high-impact, may actually be more beneficial to the joints than harmful. We use our knees all the time but they somehow they stay strong. What weakens them is too much repetitive or high-impact activities over a long period of time. But there are several ways to protect them.